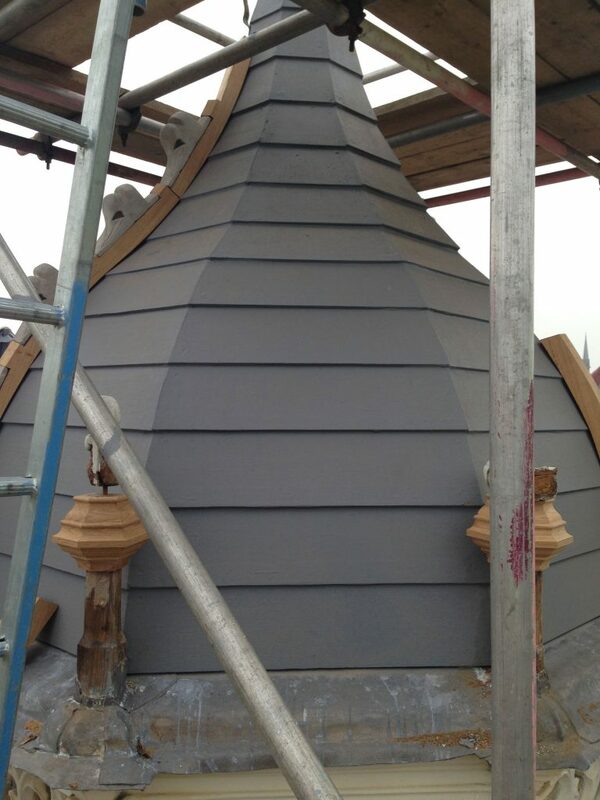 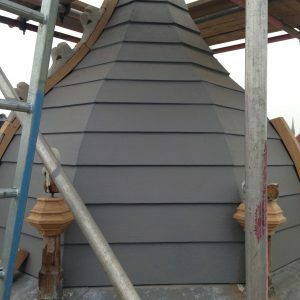 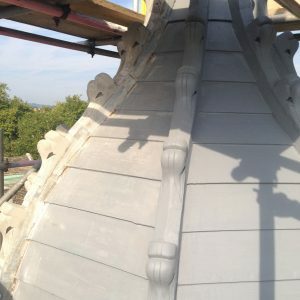 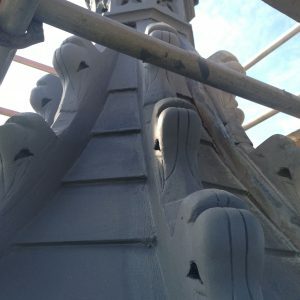 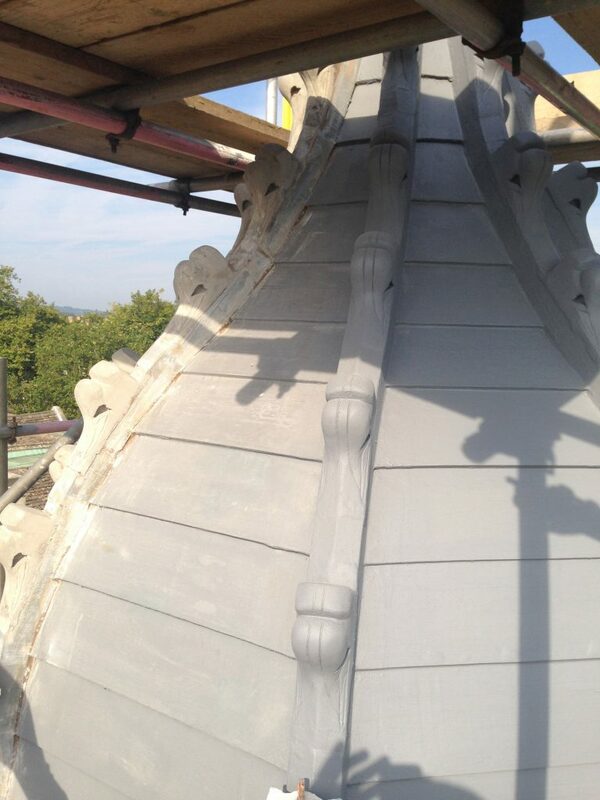 This project consisted of the sensitive restoration of a bell tower situated in central Oxford. 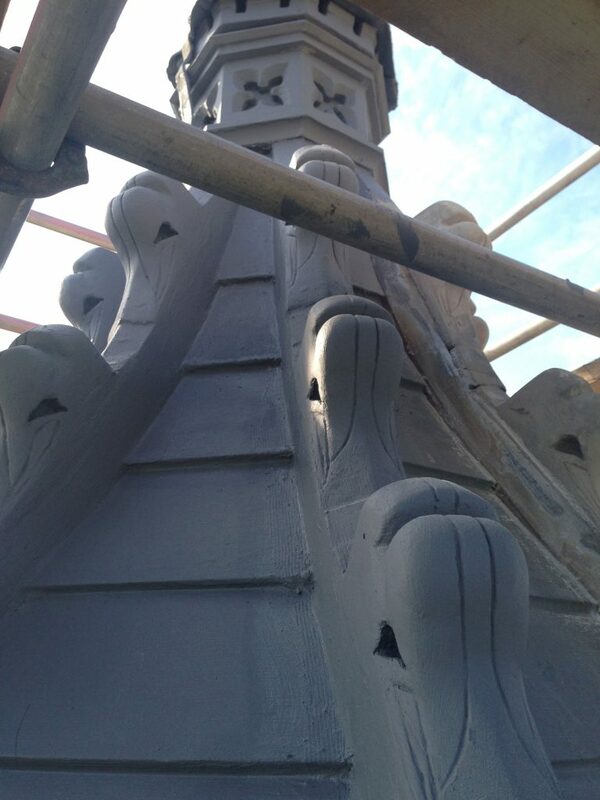 The brief was to carefully remove all timber members due to years of weathering and damage and dispose from site. 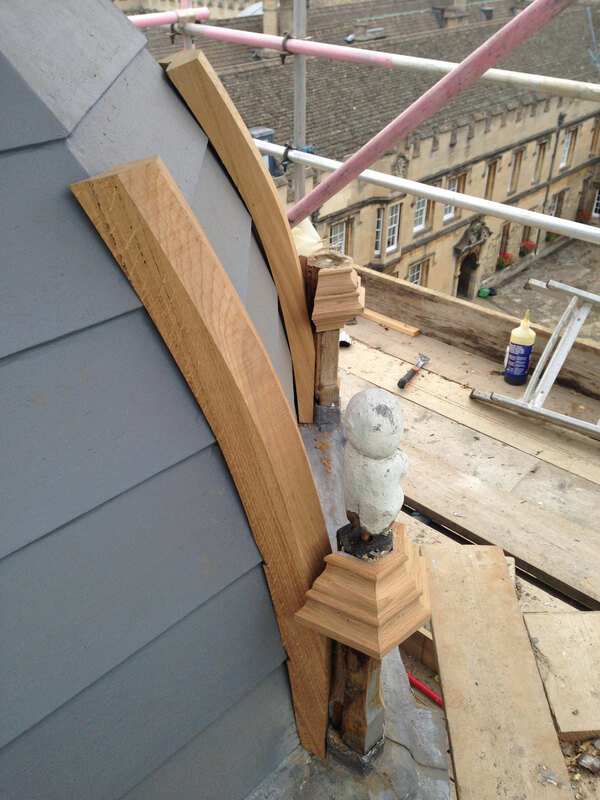 Our experienced in-house joinery company conducted a number of site visits in order to measure and template for new bespoke shaped oak sections. 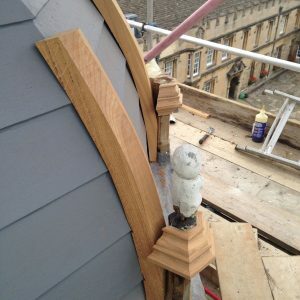 These templates were then transported back to our joinery workshop, and new oak members hand made to suit. 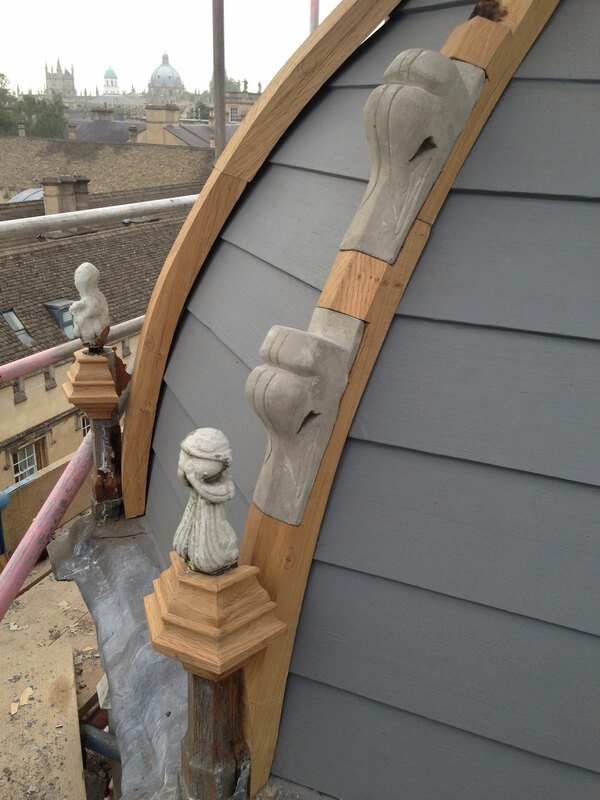 Once manufactured, the oak sections were transported back to site and carefully carried up to the roof and fixed into position.